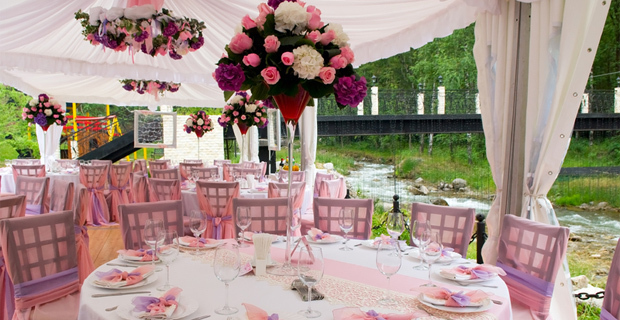 Themes and colour schemes are an important factor for securing a beautiful wedding, it is useful to have an idea of the colour scheme you want in the early planning stages of the wedding as it makes life easier when making decisions further down the line. 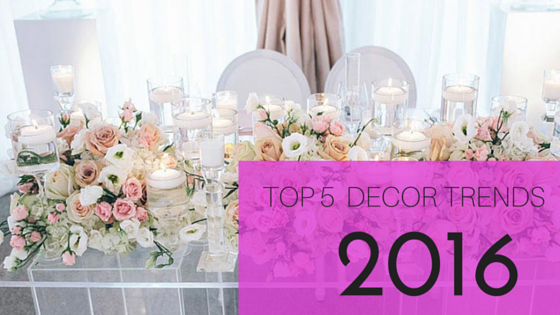 Colour themes and schemes will need to be relatively consistent throughout the wedding from the tiny details on the wedding cake to the wedding dress and chair covers. 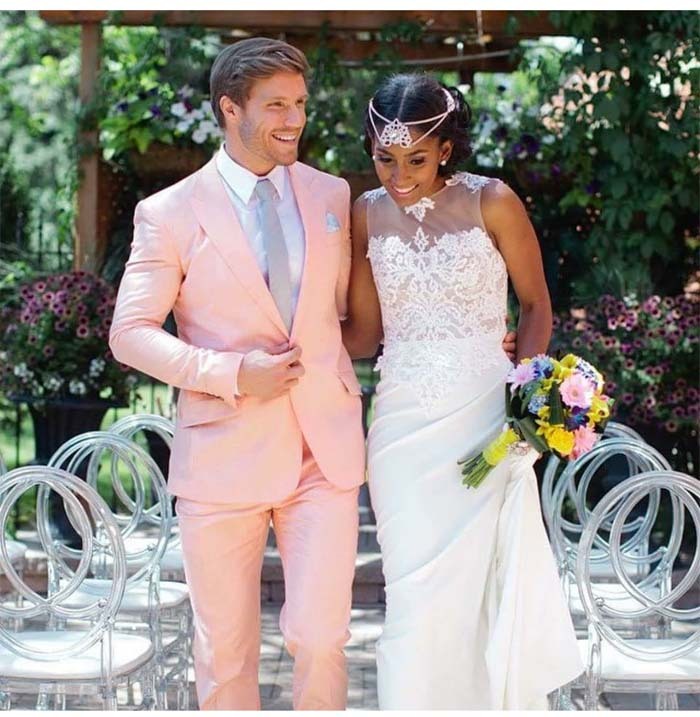 Various themes are more commonly used than others such as the traditional white wedding with the complimentary pastel colours. 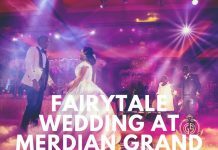 However rising trends suggest brides have been considering and adopting numerous styles and expressions of individual character. 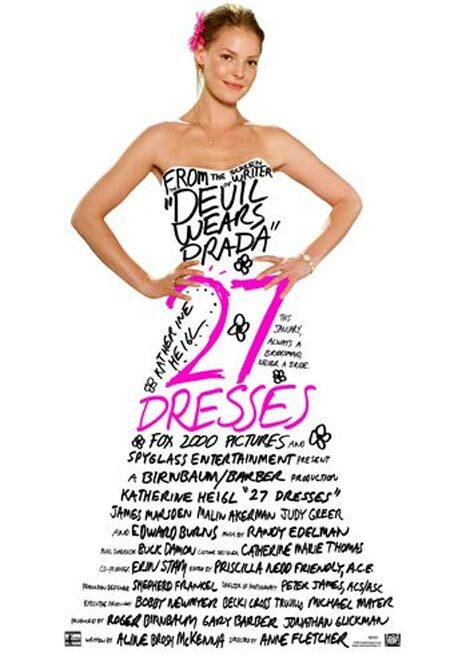 In the film 27 dresses, Katherine Heigl plays the happy bridesmaid for an array of wacky, different, garish weddings showing theme ideas to its fullest. 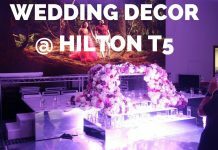 Theme and colours are important as they have the power to set the tone for your day leaving a grand impression on your guests especially when they first enter the hall. Once you have a basic outline of a few chosen colours you would be happy with, it will make much of the later planning easier and will reduce a lot of the many choices you have in half. 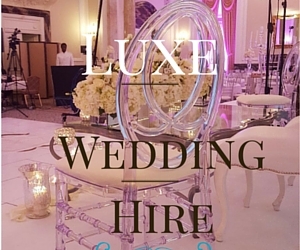 It is also important to consider the venue when you pick your colour scheme as you want your colour scheme to compliment the one of the biggest expenses of your day. 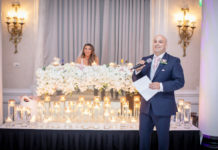 Vintage themes are said to be on the increase in 2010 according to Nancy Lee, with the global credit crunch setting its paws into wedding budgets individuals are said to be cutting back and going for smaller and intimate weddings. Furthermore a lot more couples are choosing to DIY to cut costs on particular features such as invitiations and favours but still remaining within a specific theme. Vintage allows the ability to be cheap yet chic! 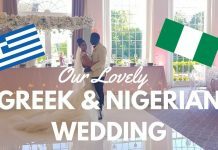 Remember themes can be created around anything that you want and should be the case as it’s a big day for you and should reflect your ideal wedding. I llike this website a lot. 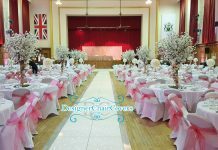 I am getting married in July 2010 and will be on this site looking for my chair covers from here very soon. Hmm… Interesting! I always love reading the posts on this website. Love the blog! Found it on Google I have bookmarked it thank you for the tips. This blog is great. How did you come up witht he idea? very nice post. Hope to see more tomorrow. Amazing story, bookmarked the website for interest to see more! 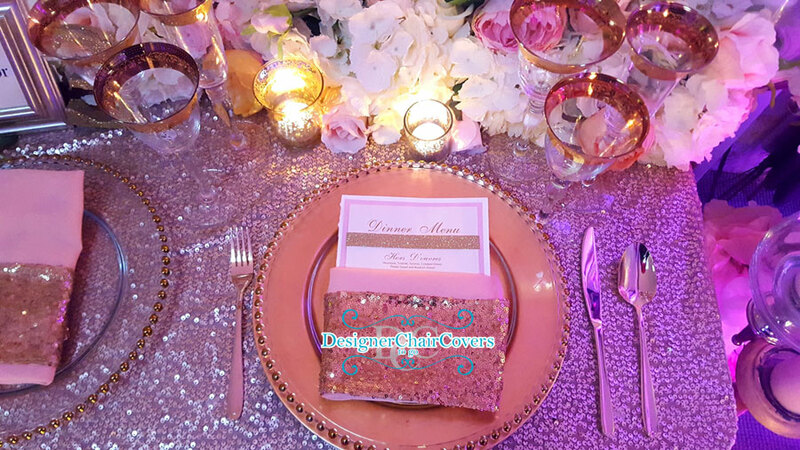 What is the significance the color GOLD… I intend to have that my wedding color theme.